Need a simple website for yourself or your business? 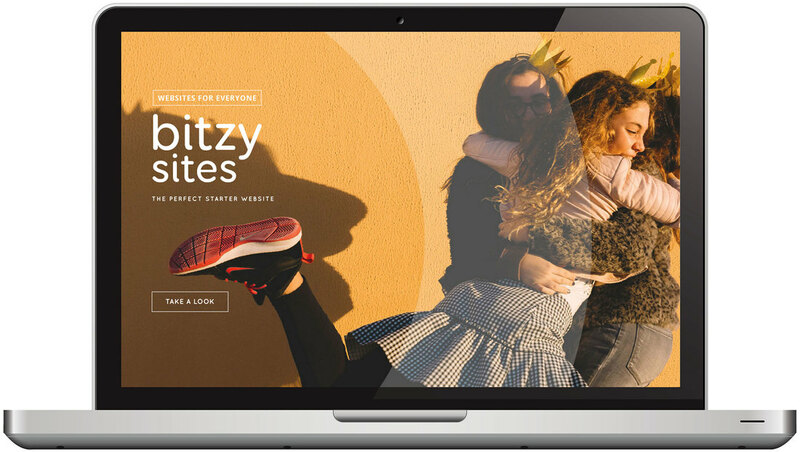 Bitzy sites are the perfect solution for a starter website. A beautiful and functional, one-page scrolling website that maximizes online potential. As you grow, your website has the built-in potential to expand—adding more sections, pages, an online store, or a blog. 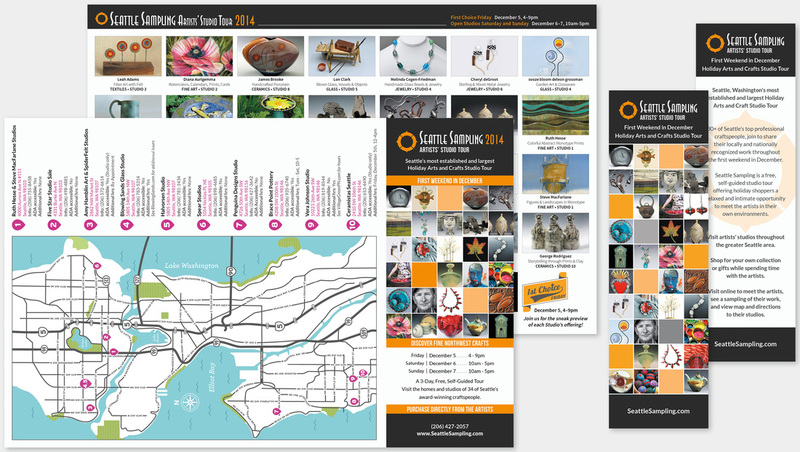 "I just took a look at the new website and looked up only to realize I spent an hour exploring it. It’s very professional, crisp, sharp, well organized, and easy to navigate. The images and photos are superb, both in terms of selection and quality of the images. The videos are used with precision and are very effective. You should see it on my MacBook Pro with Retina Display Technology: the colors jump off the page and into your brain. The website is wonderful, truly wonderful. Excellent." 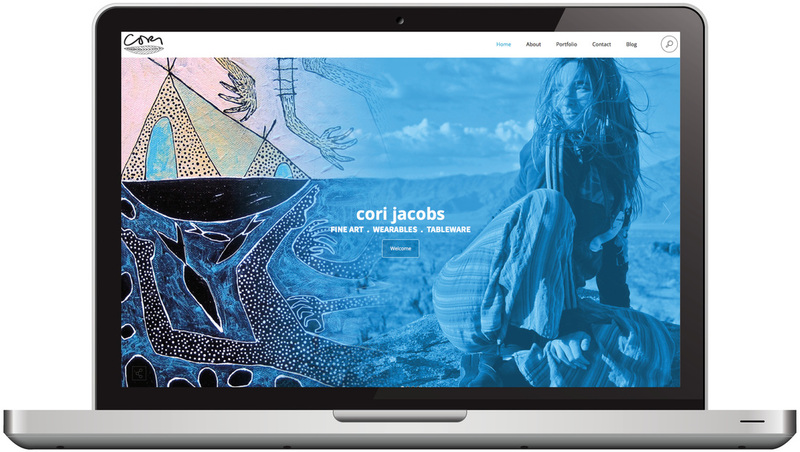 Artist, Cori Jacobs, creates fine art, wearables and tableware. her life story and travels from Mexico, Australia, Asia, Europe and the United States. Her eclectic aesthetic sense of design is unique and one-of-a-kind. "I love the website: it has a nice feel of just the right level of technology to feel cool, but has a crispness and smoothness to it that’s rather soothing." 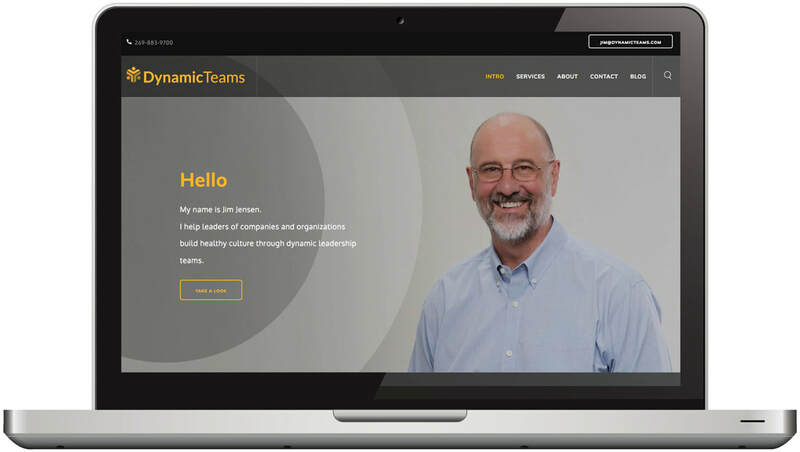 Jim Jensen of Dynamic Teams LLC helps leaders of organizations become more aware and to be more intentional about the impact they have on everyone. On his site, he offers the foundations of his work and how to get started.